After what seems like an extremely long wait AMD has finally made available then you Radeon RX Vega 64 graphics cards which have been created to provide competition against the likes of the NVIDIA’s 16nm Pascal architecture-based GTX 1080 cards already available. 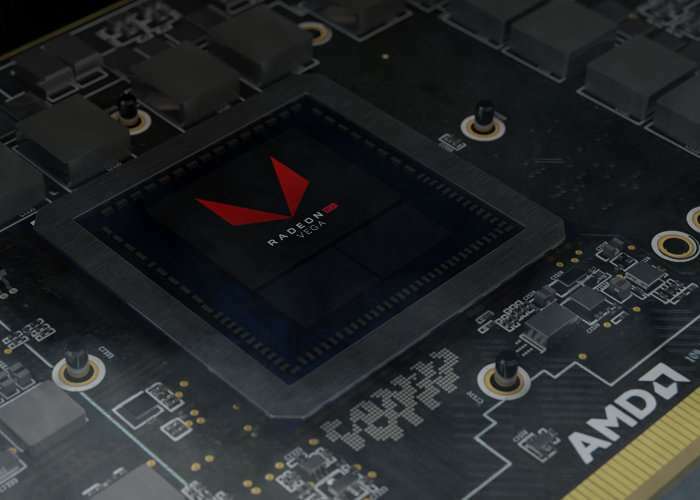 The Radeon RX Vega will replace the Radeon Fury X and Radeon Fury, the RX Vega 64 is constructed based on the 14nm FinFet architecture. Providing 64 compute units and 4096 stream processors with a base clock speed of 1247 MHz or 1546 MHz under load. The new range of Radeon RX Vega 64 graphics cards now offer double the Fury’s RAM providing 8GB second generation of High Bandwidth Memory (HBM2). Experience beautifully rich and immersive VR environments and gameplay, augmented by player comfort and effortless compatibility. – Radeon Chill – A power-saving feature that dynamically regulates frame rate based on your in-game movements. Radeon Chill can improve power efficiency and can lower temperatures for supported products and games when enabled through Radeon Settings. – Radeon ReLive – Effortlessly capture, stream, and share your memorable moments and clutch victories with Radeon ReLive. Now includes enhanced controls, 100mbps bitrate recording, and added Camera transparency. – Radeon WattMan featuring Performance Profiles – Push your hardware to the limit. Radeon WattMan takes power and efficiency to whole new levels with one-click Auto Power Save Performance Profiles. Improved user control allows for complete customizability with your Radeon RX Vega graphics card. – Radeon FreeSync 2 – AMD FreeSync technology puts an end to choppy gameplay and broken frames with fluid, artifact-free, performance at virtually any framerate. – AMD Eyefinty Technology – Run multiple displays from a single graphics board and expand your gaming field of view across all displays. – GCN Architecture – A new design for AMD’s unified graphics processing and compute cores that allows them to achieve higher utilization for improved performance and efficiency. 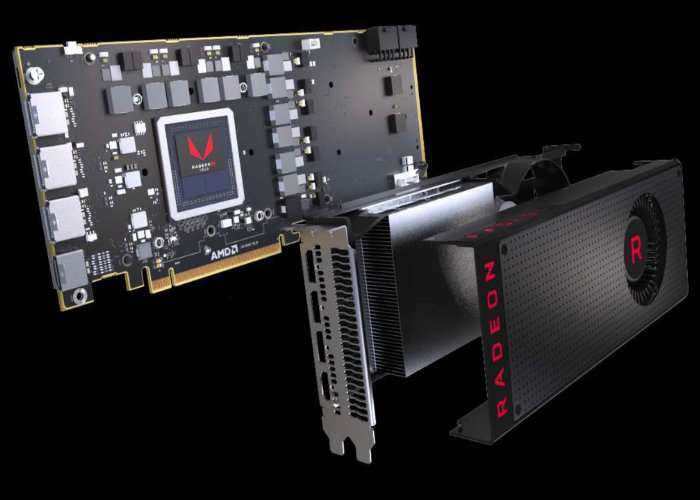 – AMD CrossFire Technology – Multi-GPU support offers superior scalability. Increase our gaming performance up to 2x with AMD CrossFire technology, 2.75x for TriFire configurations, or 3.75x with QuadFire configs. For more information on the new graphics card jump over to the official AMD website by following the link below. Or the Eurogamer website for a complete review of the graphics card.